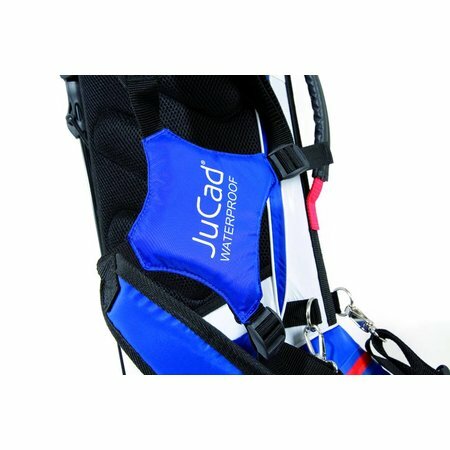 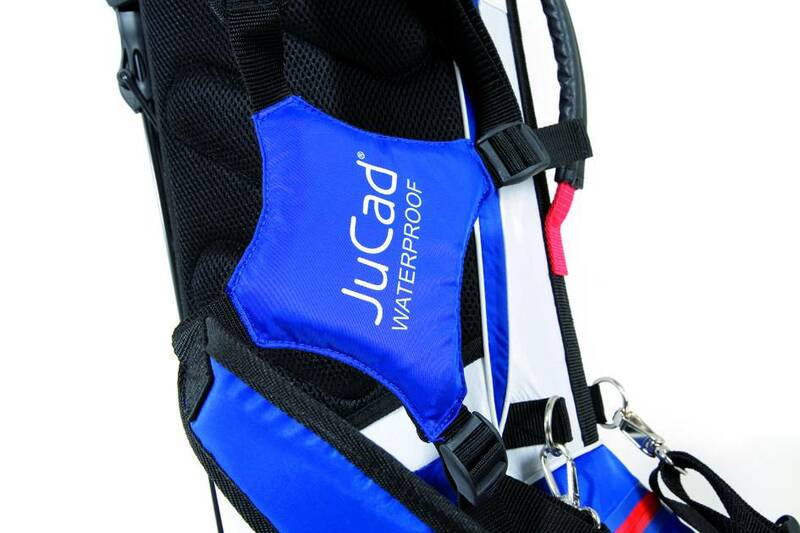 The JuCad Waterproof is an absolute all-rounder in terms of functionality! 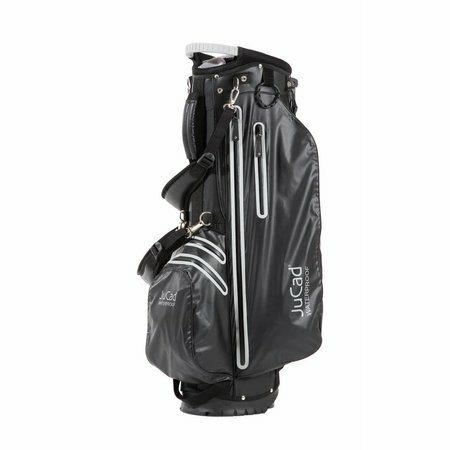 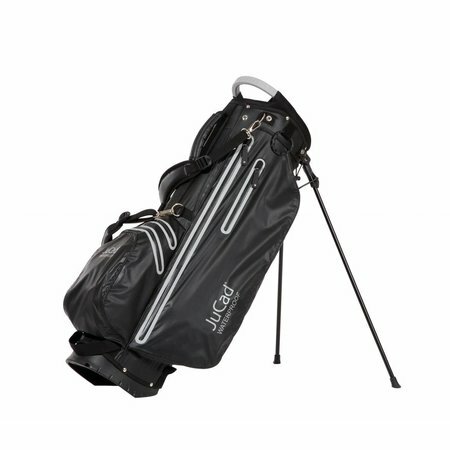 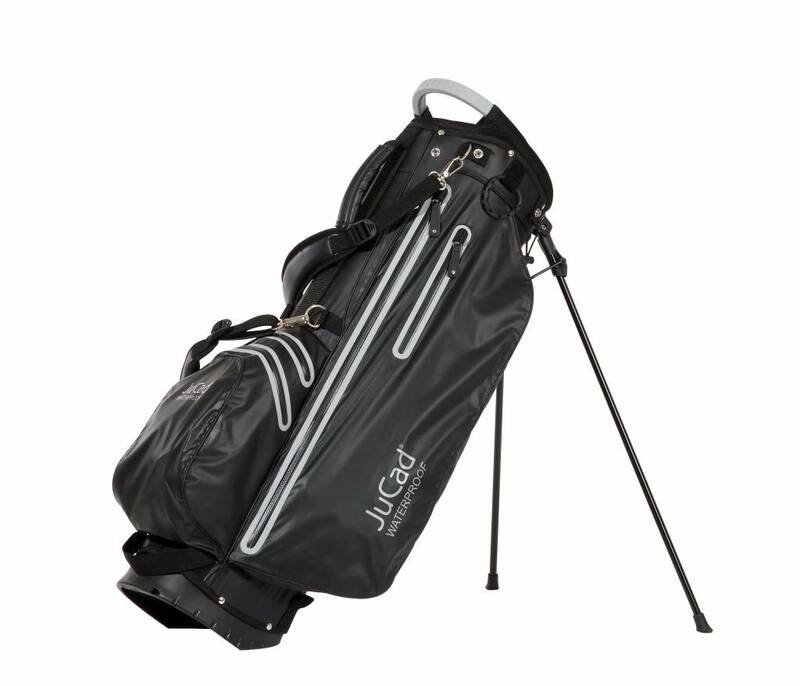 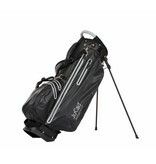 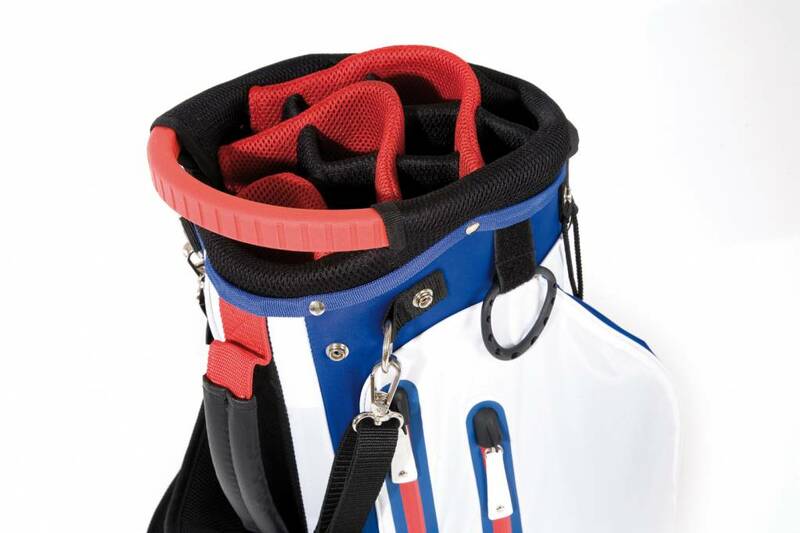 This sporty featherweight of just 2.4 kilos is made of 100 percent waterproof material with sealed YKK zippers, so your golf equipment always stays dry. 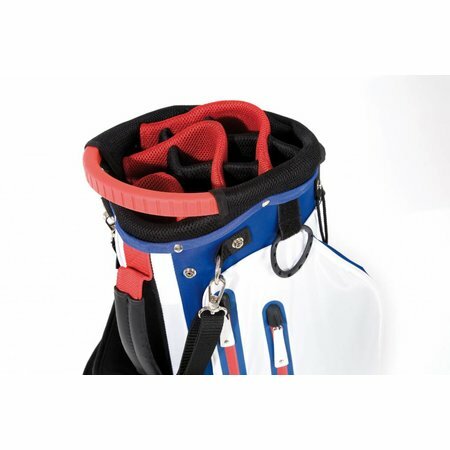 Thanks to the intelligent design with a practical folding mechanism, the bag can also be used as a cart bag in spite of its legs and can therefore be easily placed on a trolley. 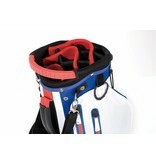 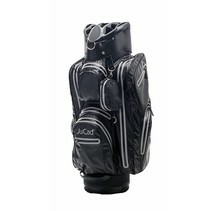 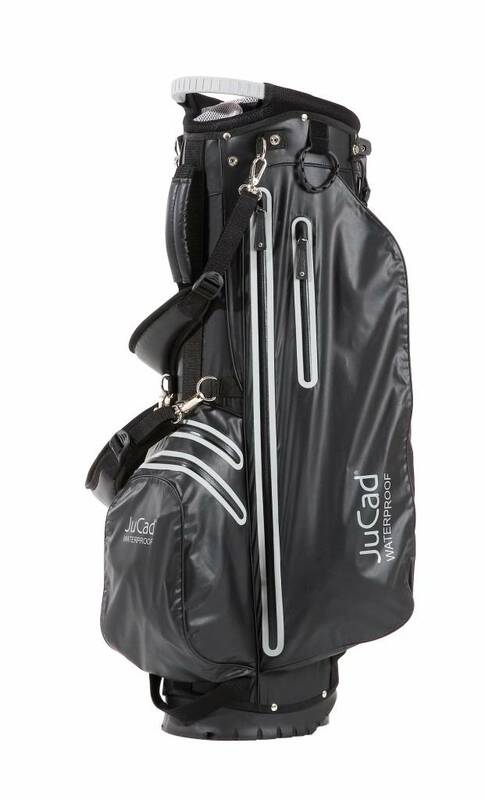 In addition, this bag has many useful features such as a 14-fold continuous club layout, a large refrigerator for drinking and an extra compartment for the JuCad powerpack. The JuCad Waterproof is available in 5 modern color combinations.